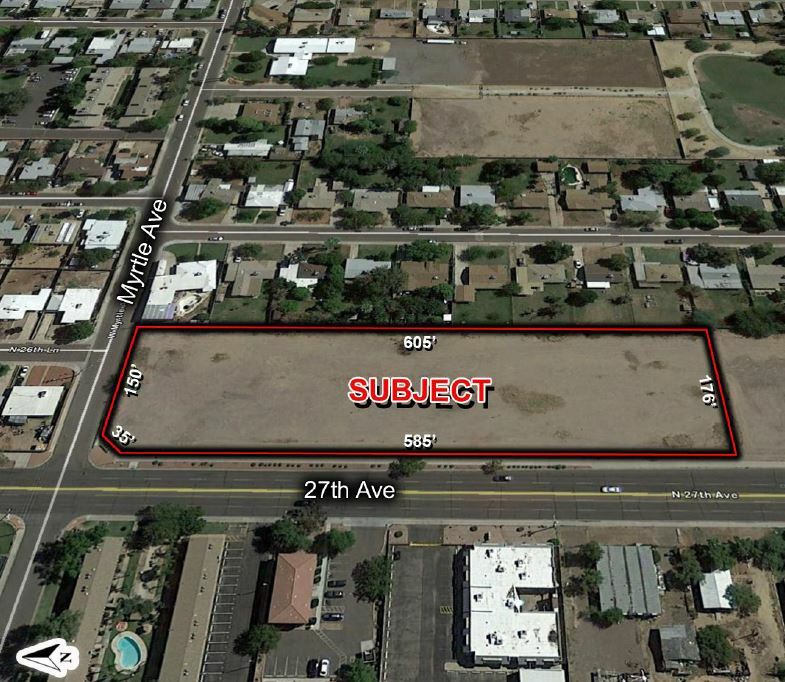 •Immediate access to I-17 and one of the highest concentration of jobs in the metro area •See attached conceptual site plan showing 20 compact lots measuring ( 56’ X 75’). •Prior approval in 2006 for apartments representing a density of 15.2 units per acre . Unit size ranged from 936 SF to 1343 SF. While it is outdated it is likely that a rezoning project may be approved as the density falls within the allowable density for R-5.